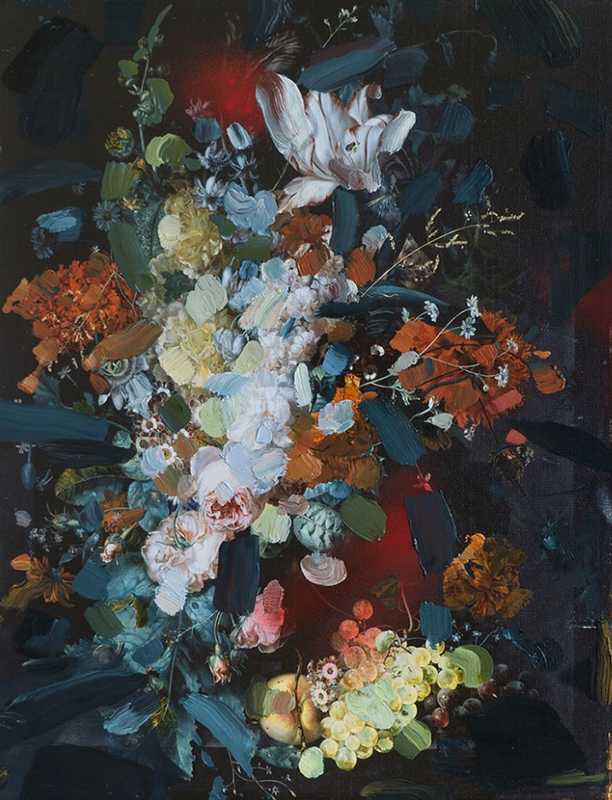 Professor Calvert's work has been exhibited in group and solo exhibitions including Lawrimore Project in Seattle, E.TAY Gallery in New York, and Carl & Sloan Contemporary in Portland, OR. 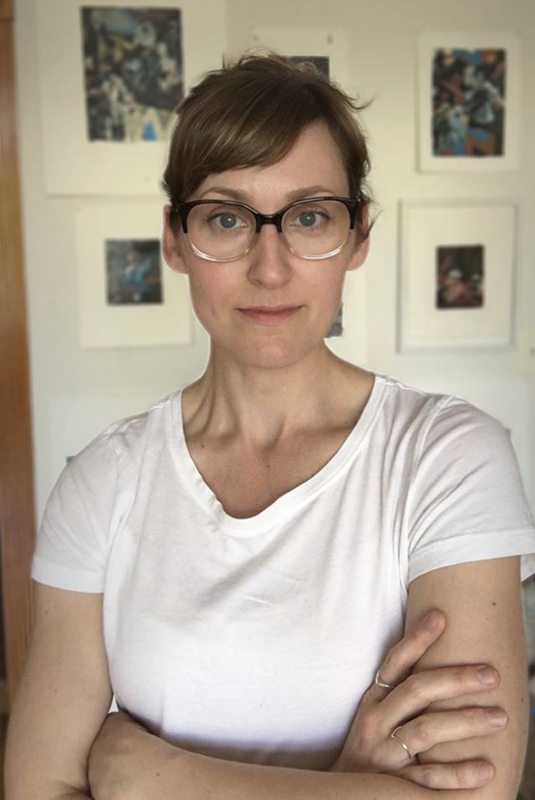 She is a recipient of a Geraldine R. Dodge Fellowship and residencies at the ArtOmi International Arts Center (NY), I-Park Foundation (CT), and Djerassi Resident Artists Program (CA). In 2010 she was awarded a Pollock-Krasner Foundation Grant. Her current studio research investigates the relationship of digital media to the reception and perception of images. Her 2017 Olorunsola Award proposal, "Hybrid Painting in the Expanded Field,” will pursue producing four large scale abstract fresco paintings on three-dimensional relief surfaces, carved using 3D modeling. The use of old and new technologies will explore pictorial space in contemporary painting.